It's a happy time for the family as Soundarya and Vishagan are getting married tomorrow, on February 11 at Chennai's The Leela Palace hotel. The list of guests included actors Mohan Babu, Vishnu Manchu, Prabhu, Vikram Prabhu, Aditi Rao Hydari, Andrea Jeremiah and Manjima Mohan among others. Traditional Braid, Smoked out Liner & a Custom Raspberry lip using @gerardcosmetics to compliment her stunning @abujanisandeepkhosla #kancheepuram #silksaree. Meanwhile, amongst others who arrived for the wedding were Vaiko, director KS Ravikumar, Tamil Nadu Chief Minister, Edappadi K. Palaniswami, who also made the red carpet appearance. Isn't she looking like the happiest and lovely bride? 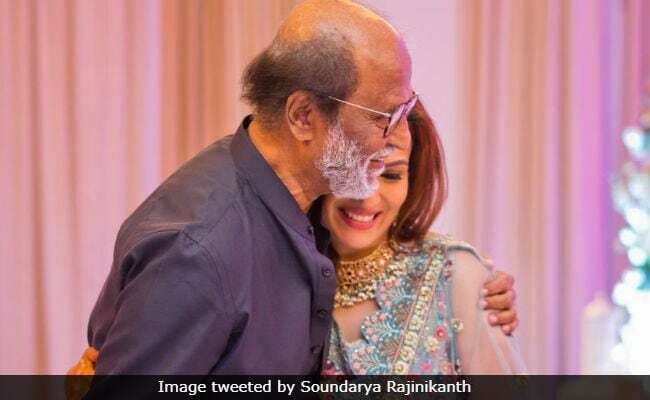 Fans got hold of a video from the ceremony in which Thalaiva can be seen dacing to his heart's content to one of his famous song "Oruvan Oruvan Mudhalali" from, "Muthu". Ahead of their wedding, Soundarya and Vishagan threw a pre-wedding reception on Friday, attended primarily by family and close friends. 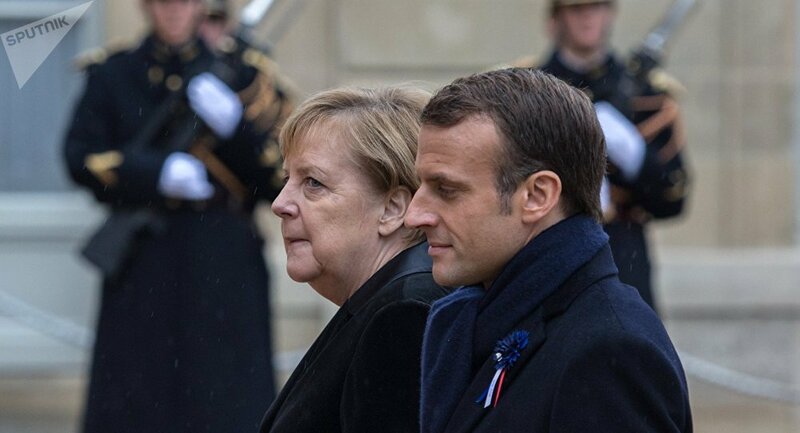 It may be recalled that this is the second marriage for both. She was earlier married to industrialist Ashwin Ramkumar. He is seen holding Ved, Soundarya's son as Dhanush-Aishwarya's son is seen standing in the same frame. Soundarya is known for helming films such as "Kochadaiiyaan" and "VIP 2". Vishagan Vanangamudi was last seen in "Vanjagar Ulagam" and is also the owner of a pharmaceutical company.